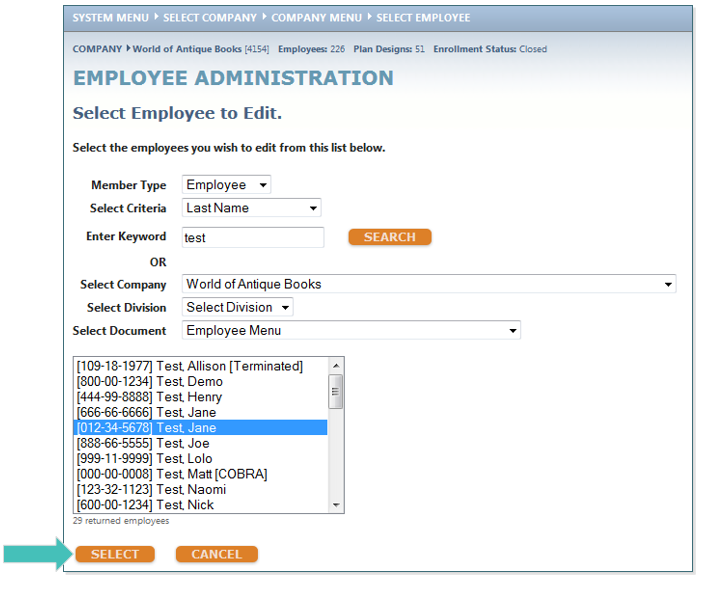 Search for the employee you would like to change to a Rehire. 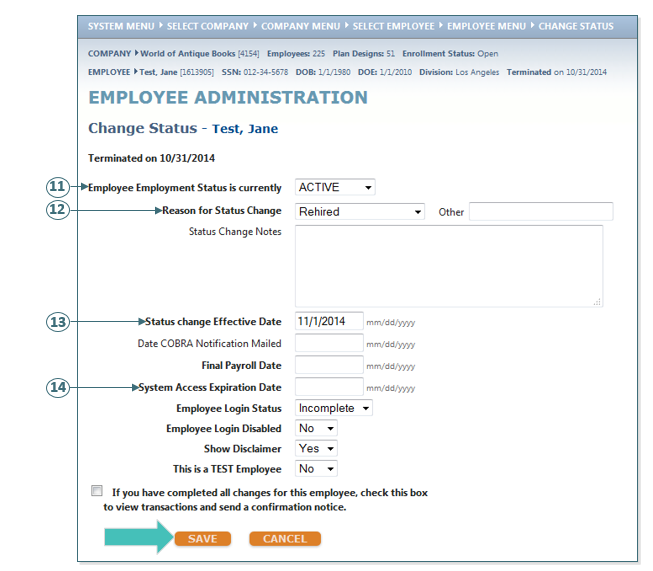 Change the Employee Employment Status is currently to ACTIVE. Select a Reason for the Status Change. 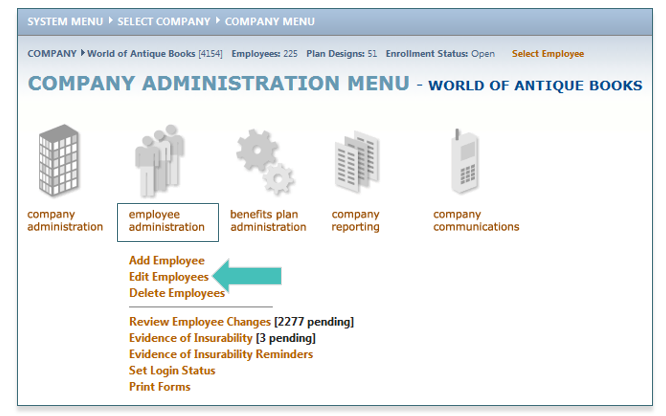 Enter the Status Change Effective Date (this is the start date of the rehire). Remove the System Access Expiration Date. 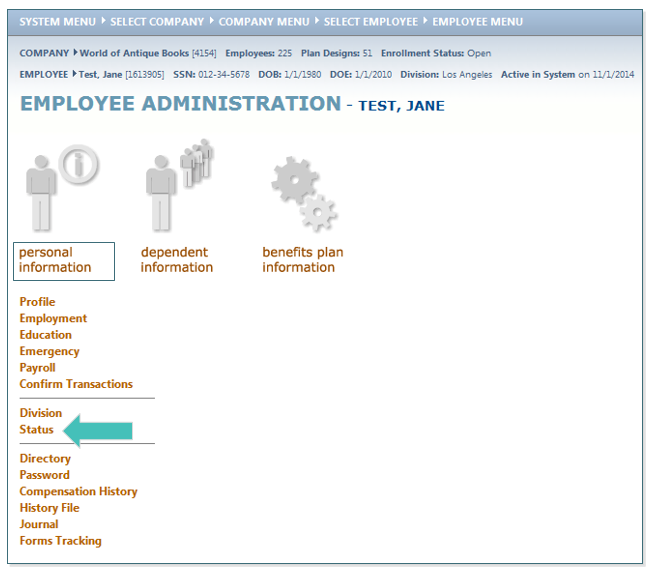 A pop-up box will appear to elect the employee’s benefits. Click OK. Please refer to Qualifying Event on page 72 for instructions.